I just stumbled upon your Facebook page which drew me in to look further. Your style is unique and authentic. Beautiful. Continue this intuitive passion of yours, as it will serve you well. I do! 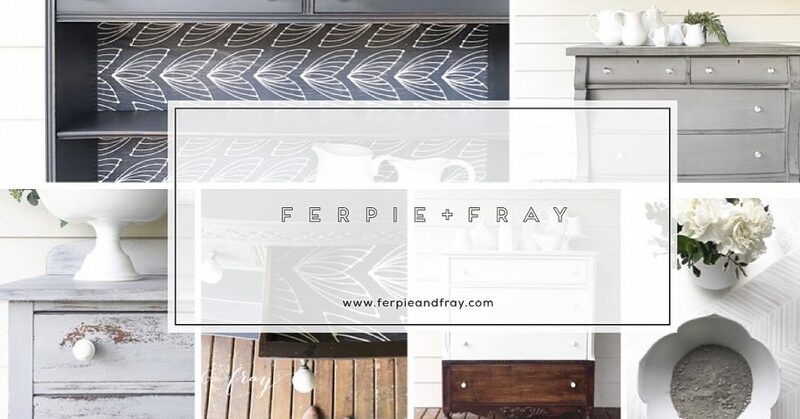 🙂 If you would like to email me at ferpieandfray@gmail.com we can chat about details and I can send you over a WS price list. Have a good day! Thanks! Absolutely stunning work! You have your own unique style and it’s gorgeous! Your pieces seem to flow perfectly. I am so inspired by your work! Absolutely lovely! You’re pieces are beautiful! Do you have a store that you sell your furniture pieces at? I Just recently moved to Tacoma.